Some of Coolpad Phones User Manuals PDF are above the page. 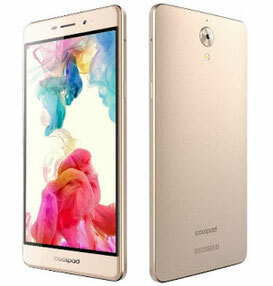 Coolpad is a Chinese company specializing in the production of first-class smartphones. The main office is located in Shenzhen. Today the company produces phones and smartphones coolpad, being on the third line on the whole volume of manufactured mobile devices in China and on the ninth place in the world. The company was founded on June 11, 2002 as a limited liability company, a controlling interest in the company was listed on the Hong Kong Stock Exchange on December 9, 2004, the sales confirmation code was 2369. At the beginning of its journey, the company has proved itself in the Chinese telephony market inexpensive, but quality models. 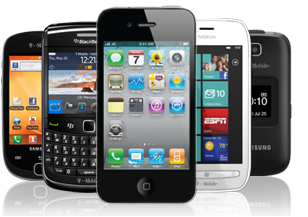 Subsequently, found its customer base due to the availability of mobile devices and their components. Gradually developing, the company made a sharp jump in sales and decided to expand its area of influence. Entering the trading markets of European countries, the company for a long time could not succeed in comparison with American brands, however, coolpad phones soon won their audience and now the company's sales growth in Europe has significantly increased compared to previous years. Coolpad phones in China are mainly acquired by young people, because the devices combine rich program content and modern stylish design. However, there are models absolutely for all users, both strict for work or business meeting, and bright for a relaxing or friendly evening, and various sizes will allow you to choose a phone based on the needs, pace and rhythm of the user's life. 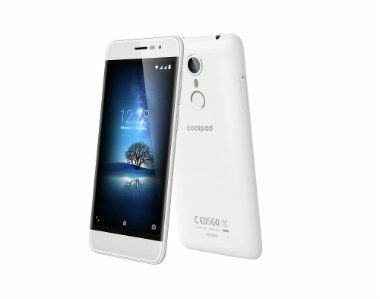 A large number of phones coolpad have two SIM cards, which allows you to receive calls from two people at once and is always in touch, while saving on the tariffs of various operators. Excellent color transfer, sensitive to any touch sensor and wide viewing angle - all this makes the use of smartphones quite convenient. All phones are made of high-quality plastic as monoblocks and are equipped with a megapixel camera (there are models with two cameras located on the front and back of the phone). Using the front camera, you can make video calls. Models of phones coolpad have a powerful battery that can withstand several hours of intense work, and with minimal energy costs does not require recharging all day. Look - IQM Mobile Manuals PDF.